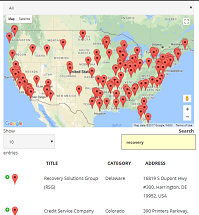 Rapid Recovery Solution is an experienced debt collection agency committed to helping hard-working business owners and accounts receivable departments collect the funds. RRS’s attorney-based collection company acts as more than a mere bill collector. 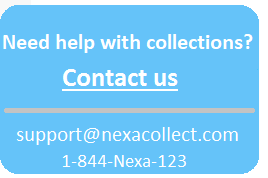 They offer credit collection, medical billing collection, or any kind of commercial collection.